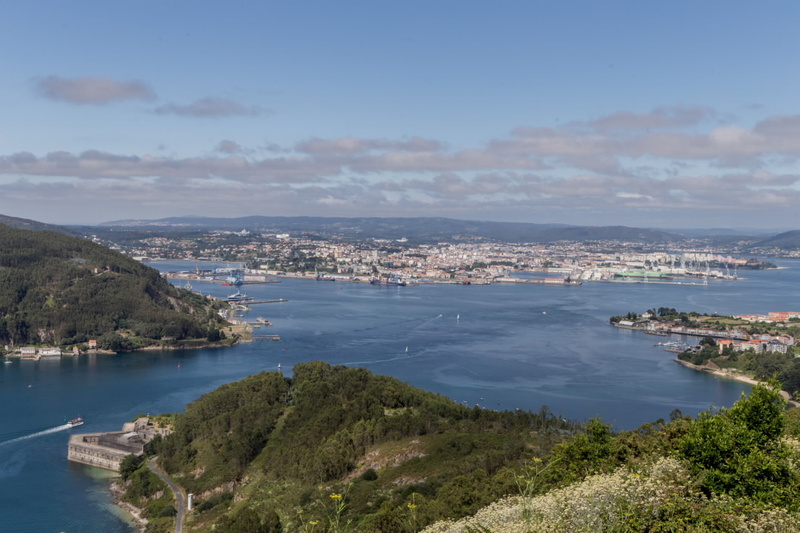 From the A Bailadora lookout point, at the summit of the 266-metre Montefaro de Ares, there is a spectacular panoramic view of the Ferrol estuary, with the town of Mugardos in the foreground and the city of Ares beyond, including the military arsenal and the Fene dockyards. The view of the narrow river mouth, defended by the San Felipe and A Palma castles, leaves no doubt about the strategic importance of Ferrol's connection with the sea since the early modern period. A series of former military bunkers strategically located at the at A Bailadora lookout point form part of an extensive defensive system that includes tunnels and a range of military buildings, testifying to the historical significance of this spot.